Asap Rocky | The best part about this fashion icon, is his relentless pursuit to the the best in multiple realms. The couture clad rapper has gained traction in the fashion world, while all the same releasing two critically acclaimed albums, begun designing his own line and starring in a film. Rocky has not only rubbed shoulders with some of fashion’s biggest names, such Rick Owens, Raf Simmons and Alexander Wang, but he continues to be the poster child for kids on the streets, historically rocking Supreme, Bape, Black Scale and Palace. It’s safe to say that Asap Rocky is one of the best dressed gentlemen in the rap game. Please let us know which ASAP Rocky look is your all time favourite in comment section below. 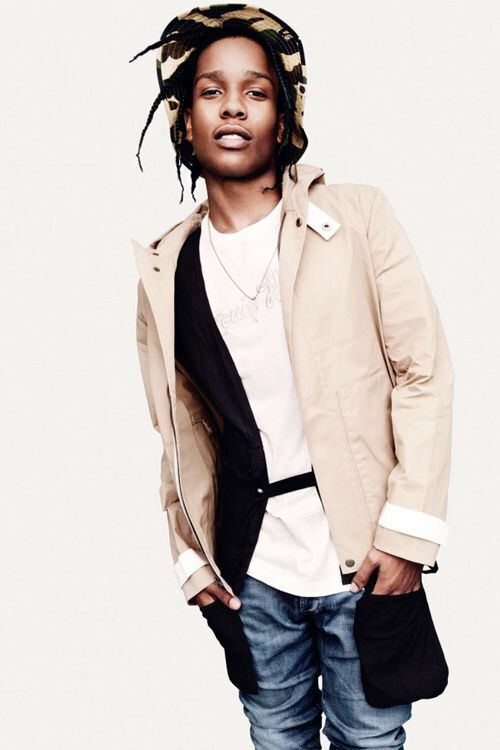 For more on ASAP Rocky and celebrity style please subscribe and follow The Prep Guy | TPGSTYLE via email & social media.